Welcome to this well built 1950's three storey home located in the heart of prime Quilchena neighbourhood. 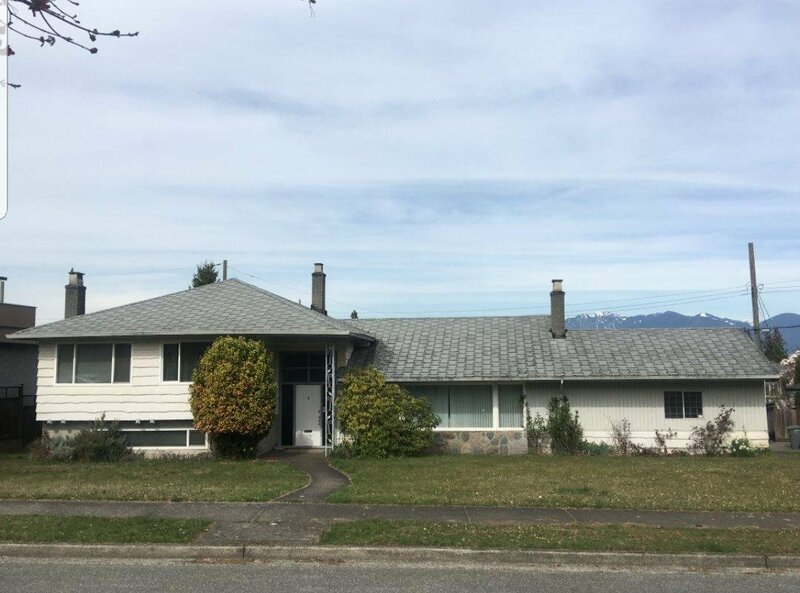 With a beautiful mountain view on the top floor, this house sits on a corner lot of approximately 8100 sq ft. Golden opportunity to build your ultimate dream home or hold as an investment property. Close to restaurants, shops, community centre and transit. Walking distance to best schools, Prince of Wales Secondary and Trafalgar Elementary are just a few blocks away. Don't miss out!